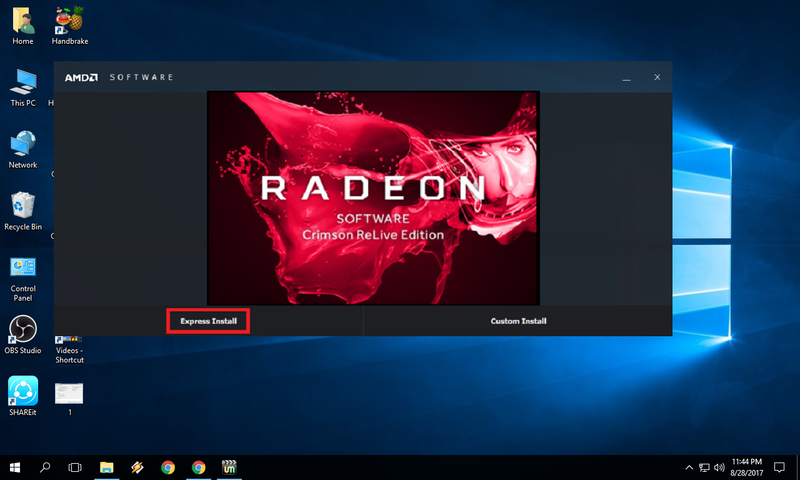 Hi welcome back again; in this article I will shows how to download and install AMD Radeon graphic card for your laptop or desktop, you can easily download and install any type of graphic series for any windows operating system, there is official graphic driver available in AMD website, so let see how to do this. 1. 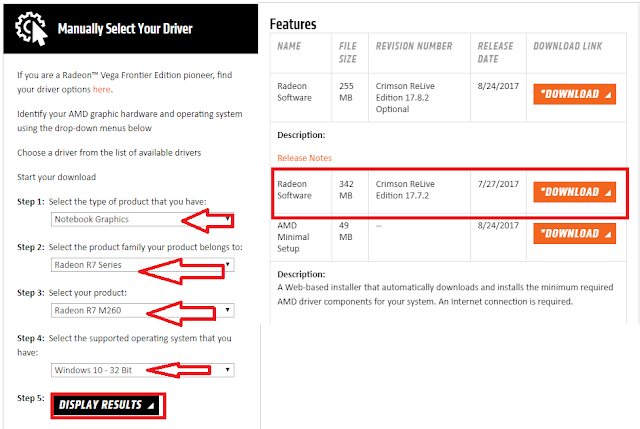 First check which graphic card you have in your laptop or desktop, to check it open run by pressing “Win+R” type “dxdiag” and hit enter, click on “Display” here you will find all the detail of your graphic card. 2. Open google in any browser, type “amd download” open the first link, in “Manually” select your product type and click on “Display Results” this will shows latest driver for your graphic card, in Release notes click on “Download” let it to download the step file. 3. After download double click on step file and click on “install” than follow the onscreen instructions. 4. After install successfully “Restart” the pc, that’s it. Your blog is meaningful, I have read many other blogs but your blog has persuaded me, I hope in the coming time you will have more great blogs to share with readers. Hey friends try roblox hack its best way to hack roblox online for free.